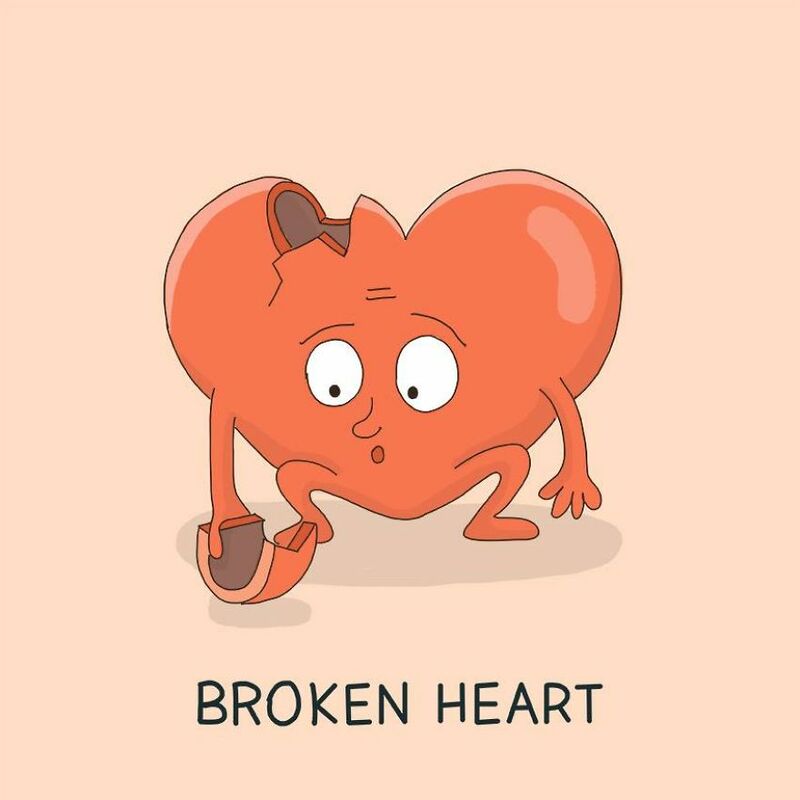 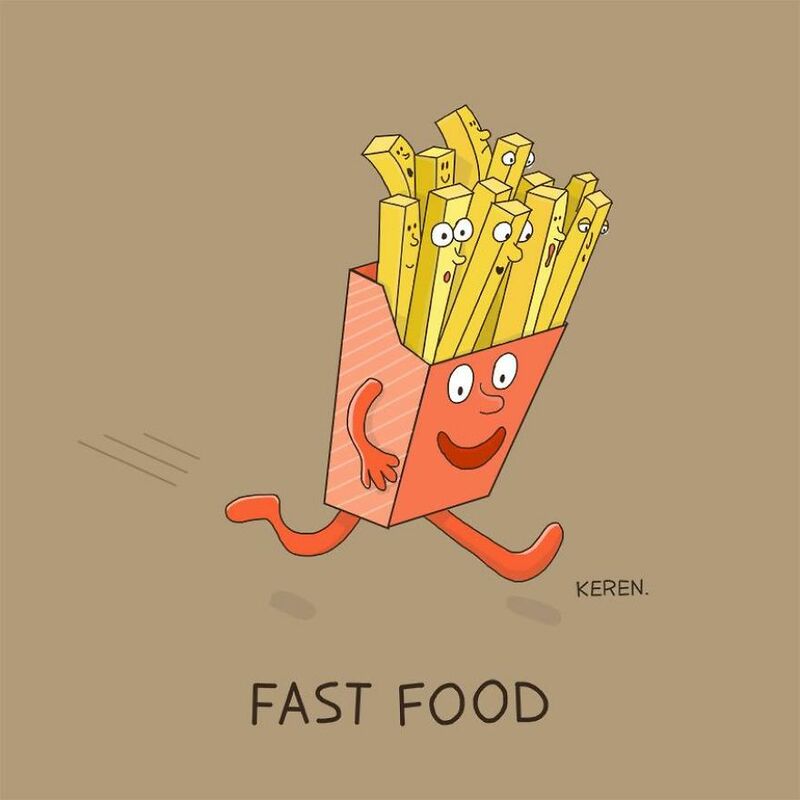 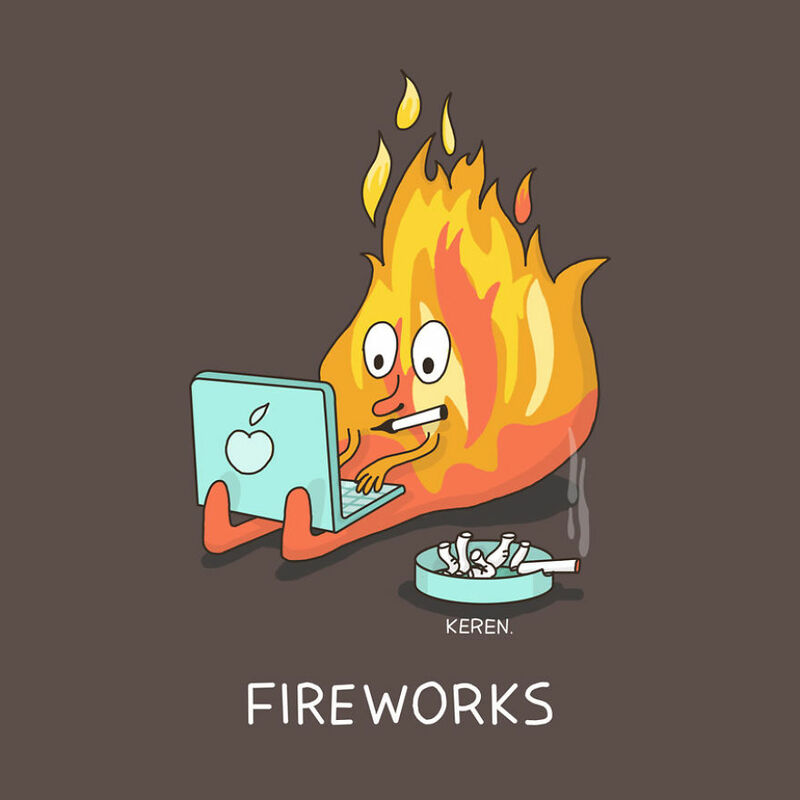 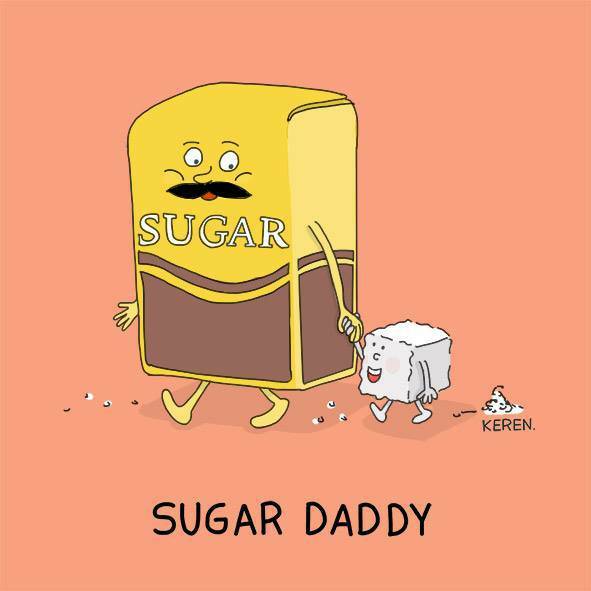 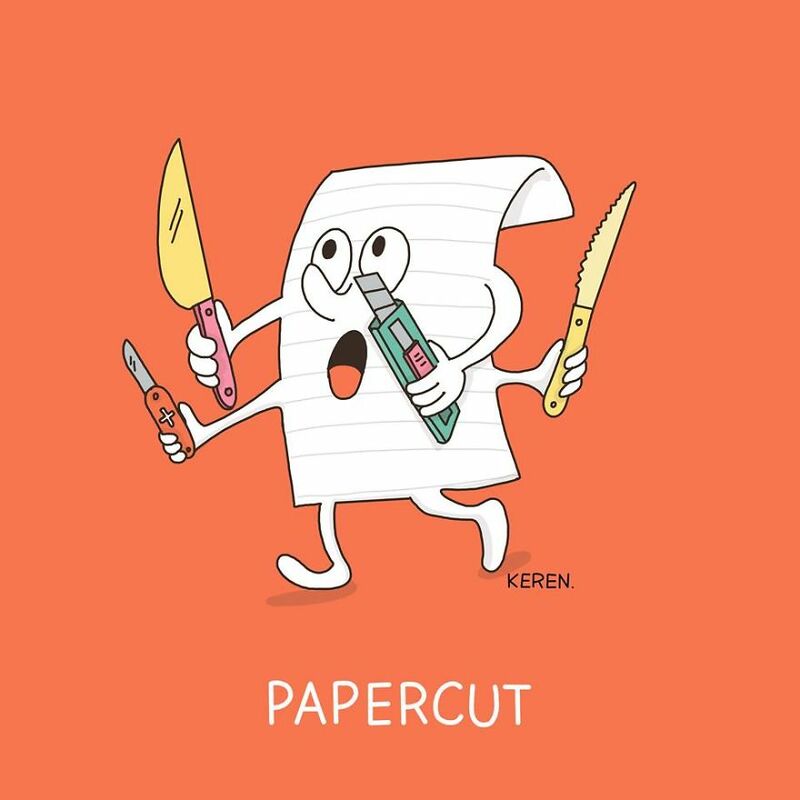 When you take English words and sayings too literally and put them into illustration the output will surely a big hit humor that will bring smiles through the day. 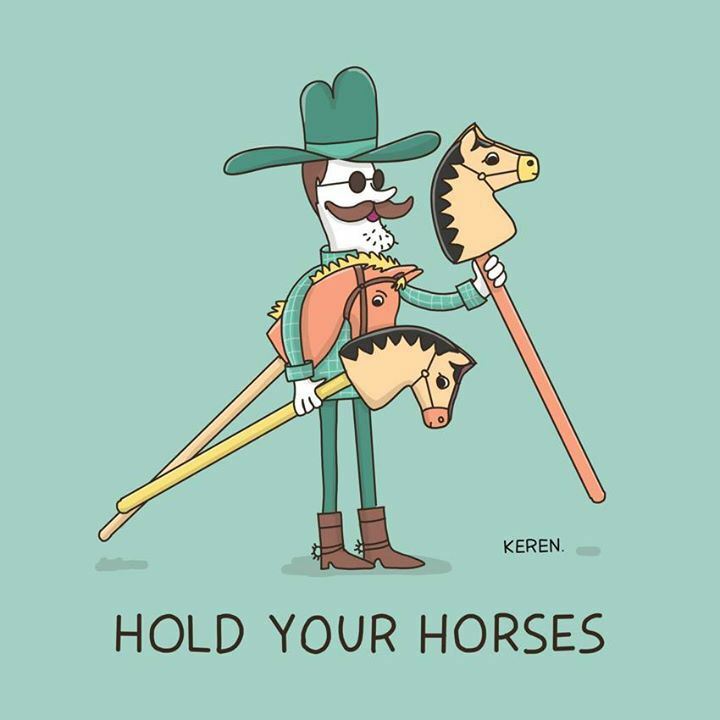 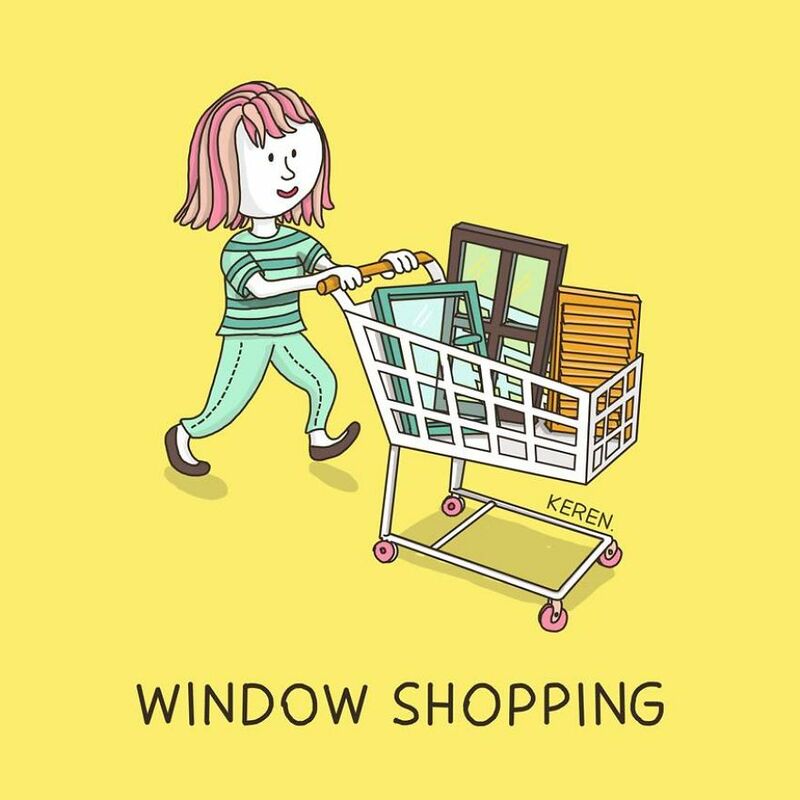 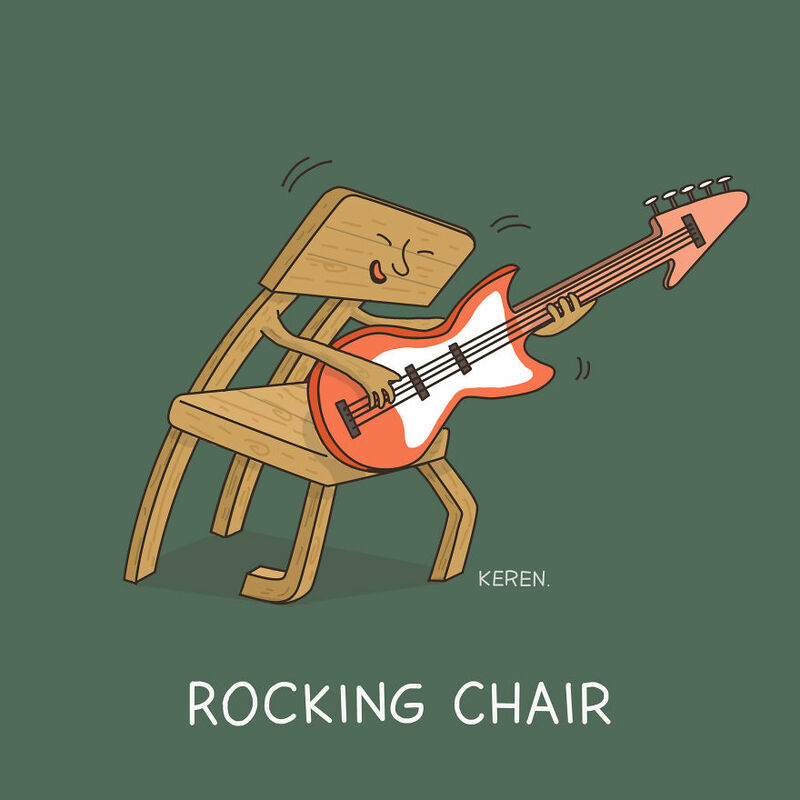 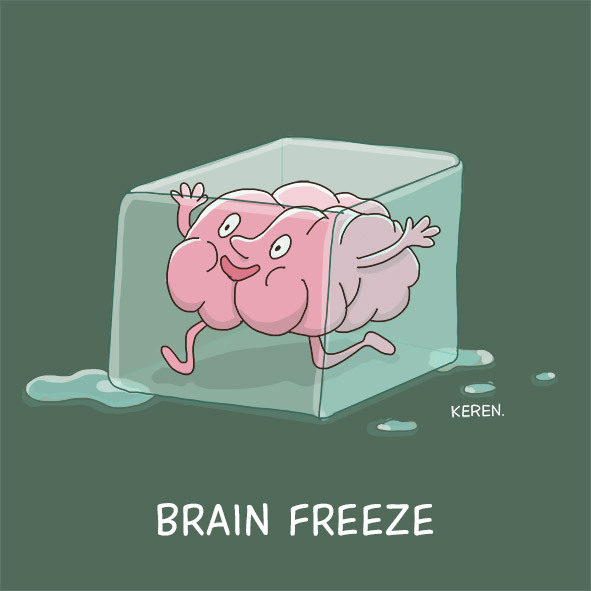 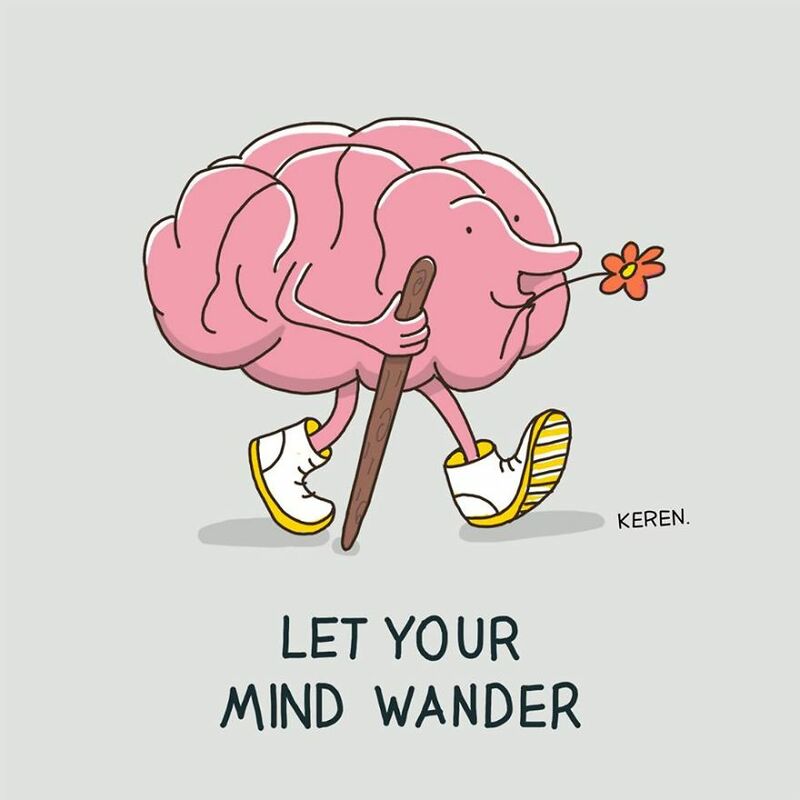 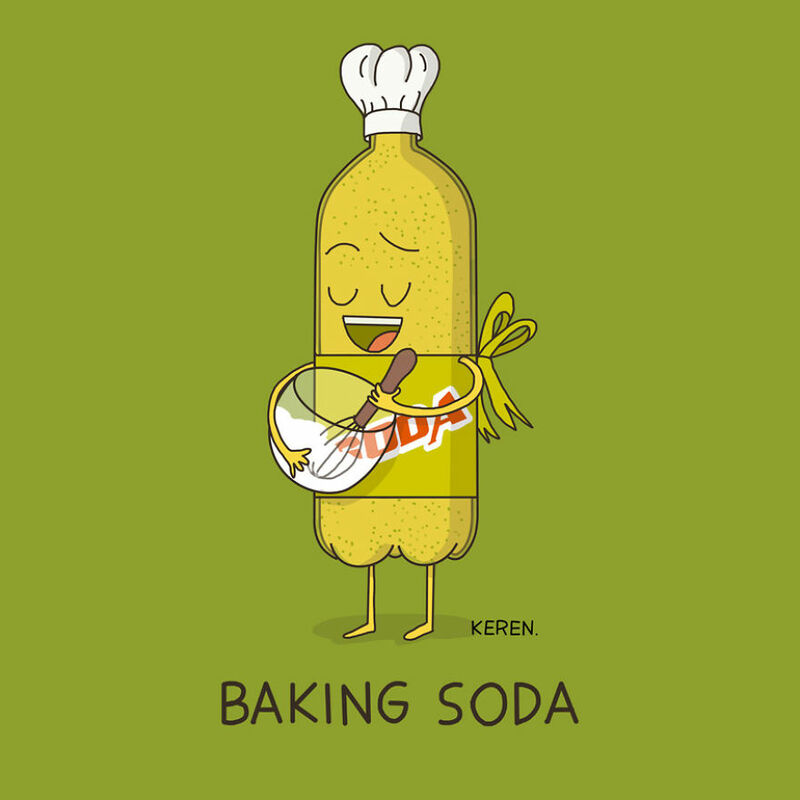 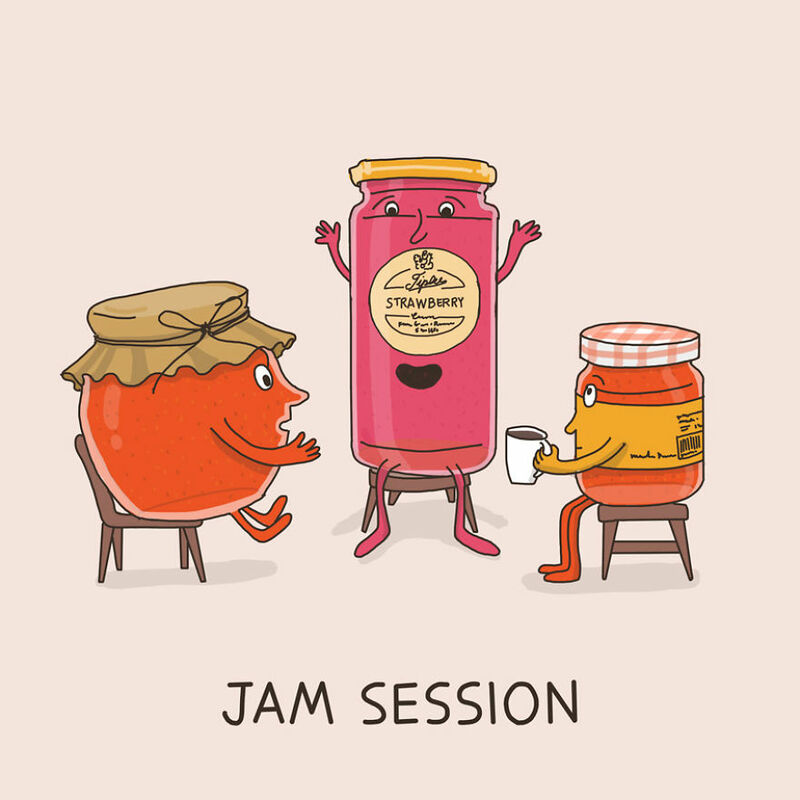 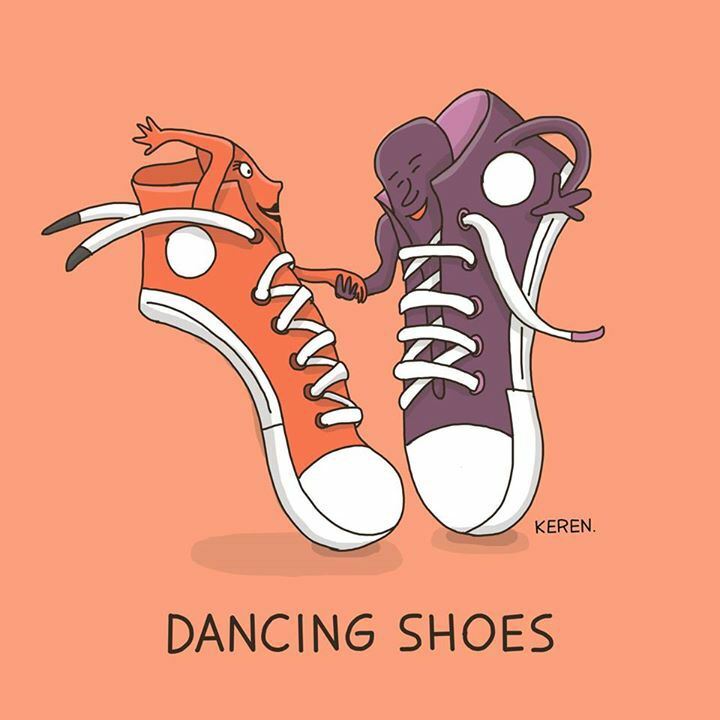 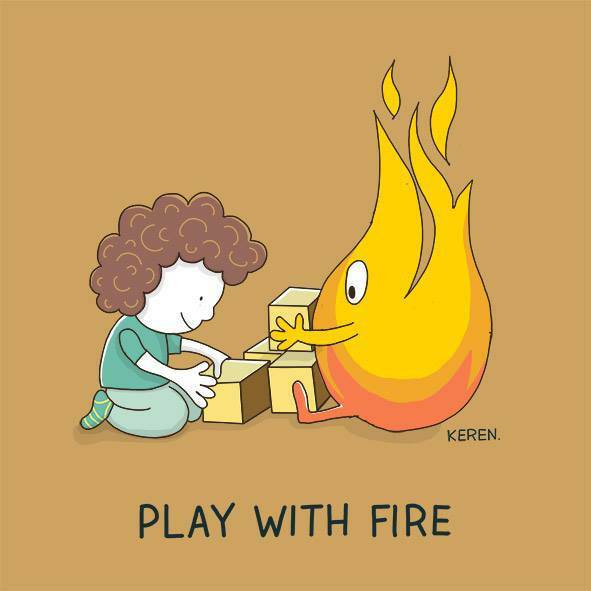 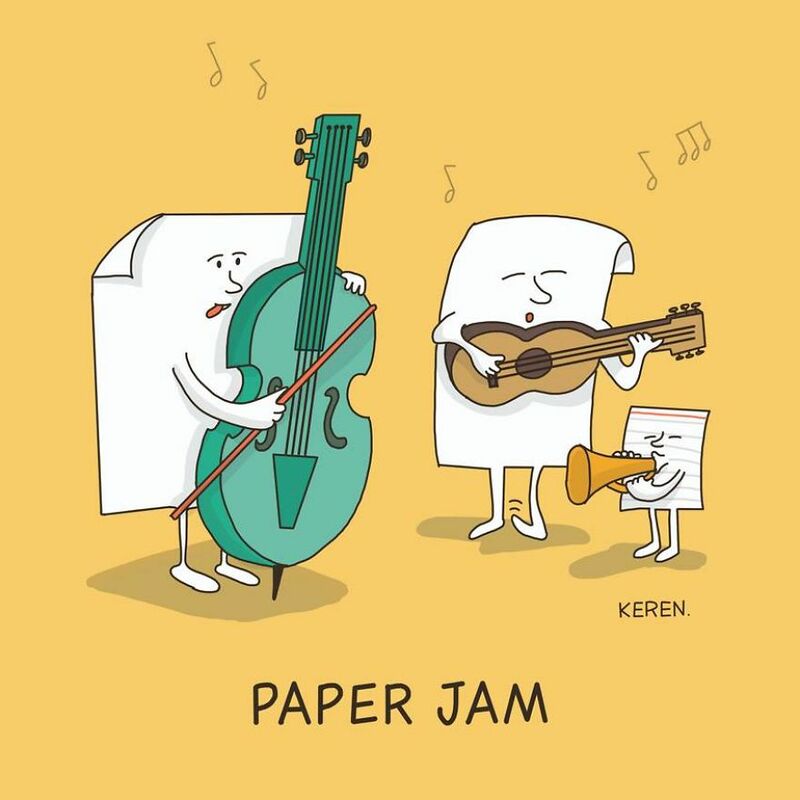 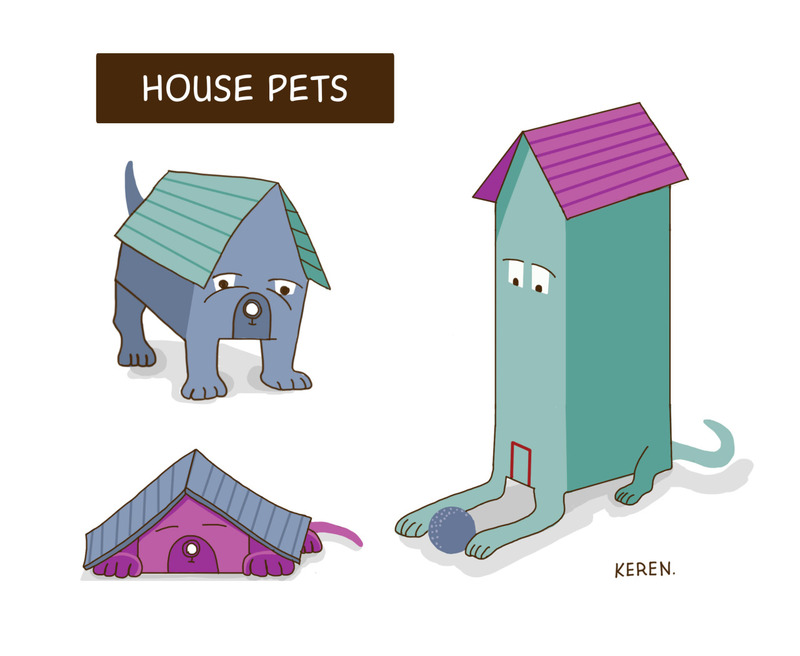 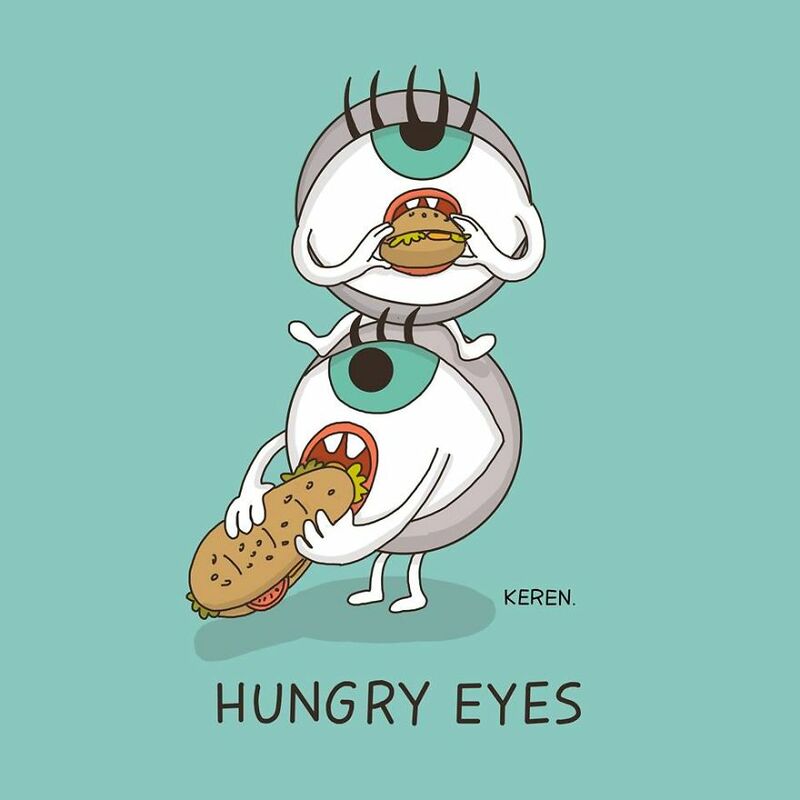 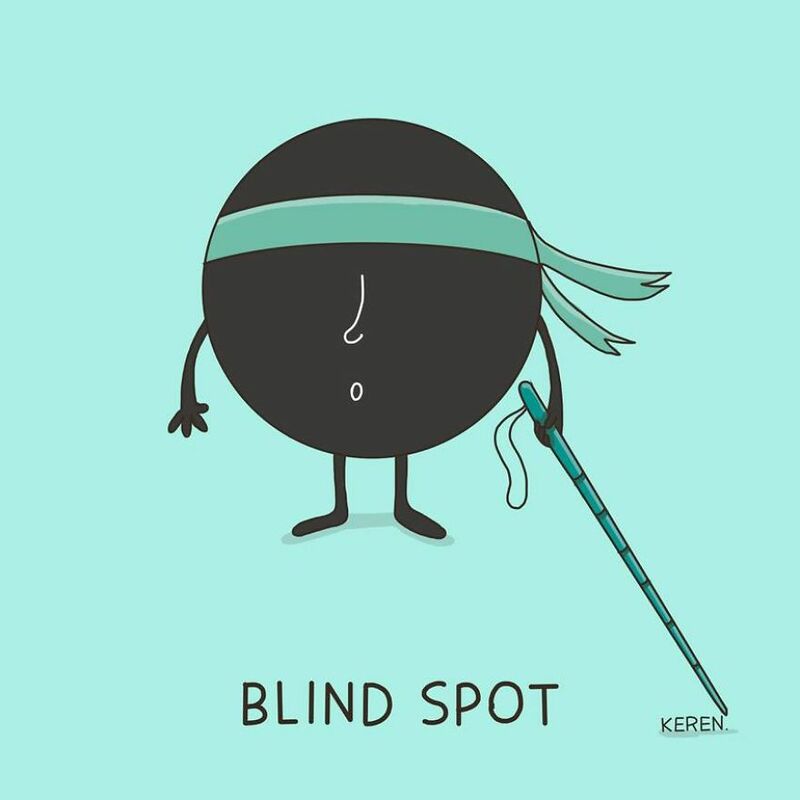 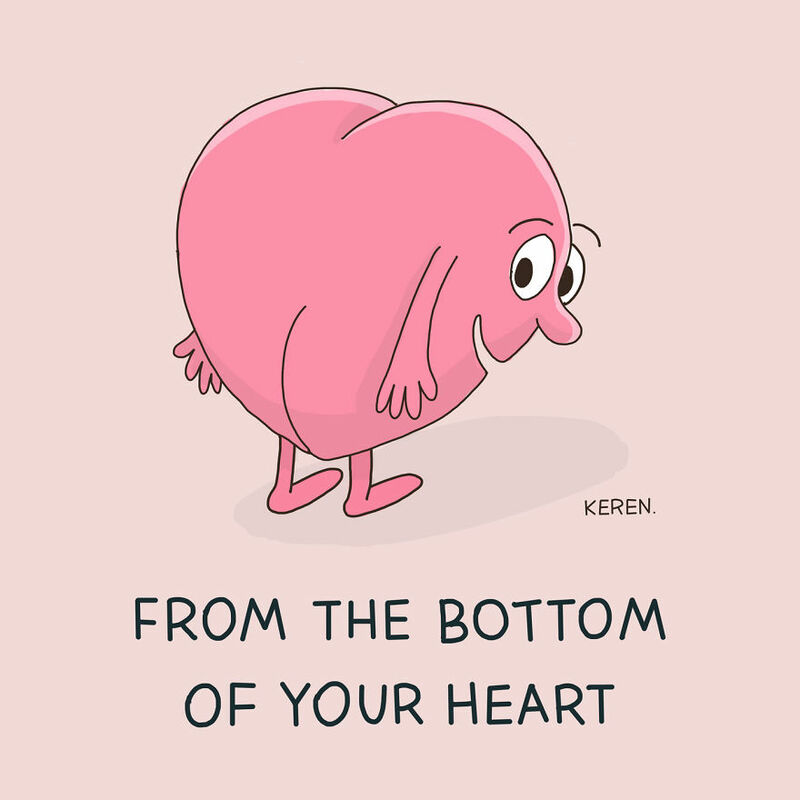 Keren Rosen has an ongoing series of illustrations in which she play with idioms and proverbs. 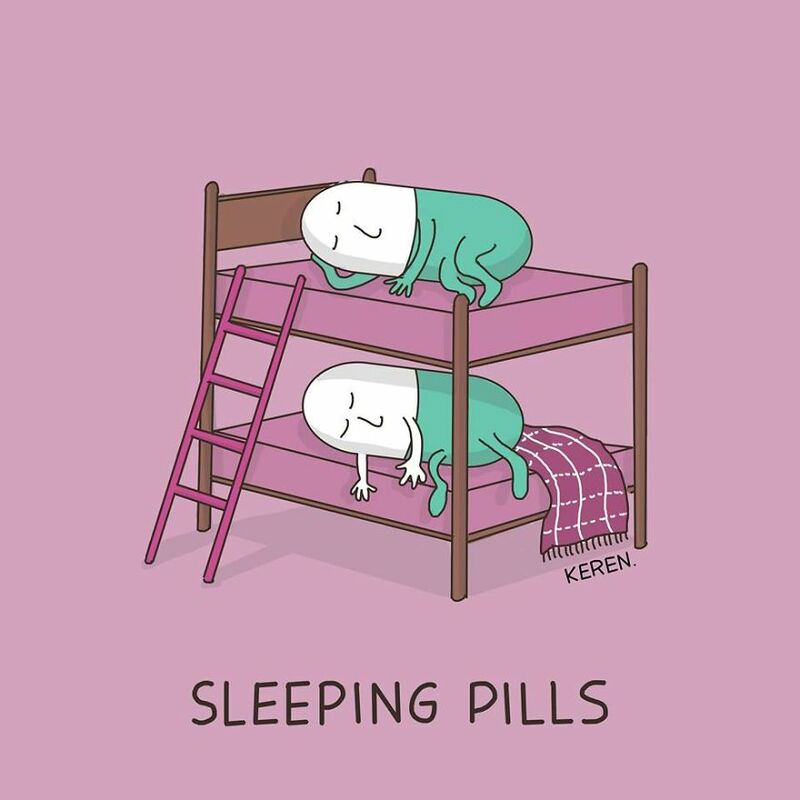 Her artwork has attracted attention across the universe of Internet when it was posted via 9gag and then it was picked up by other top blogs and websites.